The dictionary definition of a chargeback is a demand by a credit-card provider for a retailer to make good the loss on a fraudulent or disputed transaction. 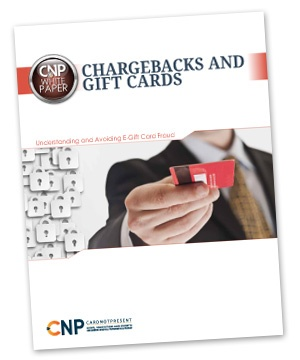 Chargebacks are a necessary evil of card not present commerce. Chargeback management companies provide merchants with assistance in responding to chargeback disputes, in an attempt to recover funds on behalf of the merchant for disputes that were unnecessarily filed by the cardholder or the issuer. 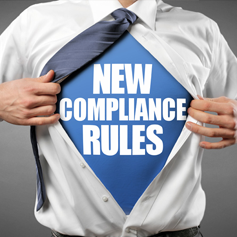 Additionally, some chargeback management companies offer chargeback alerts, providing a service to notify the merchant of a chargeback that has not yet been filed, providing the merchant a short window to issue a refund prior to the chargeback being filed, circumventing fees and any fines due to excessive chargeback volume. 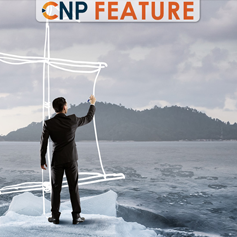 CNP companies that experience a high volume of friendly fraud chargebacks benefit most from chargeback management solutions, as those are primarily the chargebacks that can be recovered. 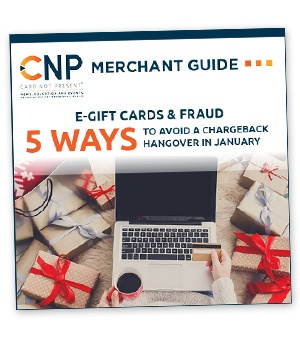 Merchants that benefit most from deploying chargeback alerts are those on an excessive chargeback monitoring program through one of the card brands , often with average order volumes over $50. The harmful effects of friendly fraud are most evident to merchants and issuers, which face direct costs when a cardholder disputes a transaction and a chargeback is raised. But all three parties—merchants, issuers and cardholders—suffer because of this trend. 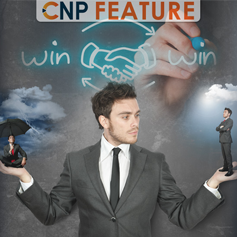 Here’s a look at how: In the card-not-present (CNP) world, fraud liability rests with the merchant. That means when friendly fraud occurs, the merchant loses the goods/services and is saddled with the cost of the chargeback. But that’s just the start. DJ joins Jimmy Westlake from Square, Kevin Lee & Jeff Sakasegawa from Sift Science as they detail how to streamline chargeback and risk management, leverage automation to turn your chargebacks into a revenue opportunity, prevent fraud on your platform to cut down on chargebacks and how visibility into your risk decisions and order details can help expedite chargeback representment. Often, fraud departments are flying blind regarding the most efficient ways to assemble their teams, conduct their operations and evaluate solutions. Join DJ Murphy, Editor-at-Large Karisse Hendrick and Sam Garwood, Fraud Consultant for RISK IDENT, as they detail results of a new survey that asked fraud professionals to shed some light on the processes and tools digital merchants use to combat fraud. 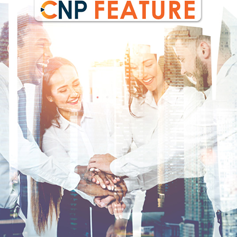 Learn how merchants of different sizes and in different verticals compose their teams and KPIs they use to measure success, typical organizational structures and how they affect teams and the mix of fraud prevention tools and manual review processes found across the industry. If a consumer files a dispute against your business, you can either accept the chargeback or challenge it through what is known as representment: merchants literally “re-present” the transaction to the issuer in hopes of having it reversed... Winning a chargeback reversal is not impossible, but the procedure is complicated and time-consuming, to the point where many merchants feel the end doesn't justify the means... To win a chargeback reversal, you must provide adequate "compelling evidence,” or documentation that contradicts the cardholder's claim and supports your case. Most fraud teams begin with one person responding to customers who are calling because they saw an unfamiliar charge on their credit card bill. Or, maybe a company is experiencing chargebacks for the first time and one person is tasked to learn about the issue. In any event, for small merchants, the process is intensely manual. As a company grows, it may add a person or two, but merchants can gain substantial size without significantly altering the way they fight fraud. This can result in a personal cost for the employees. 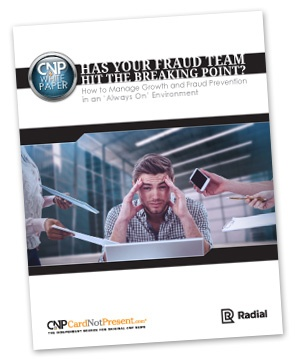 Get this white paper to learn how to manage growth and fraud prevention in an 'always on' environment. Merchants who sell online have access to markets and channels that traditional brick-and-mortar stores can't match. But those opportunities come with fraud risks that card-present transactions don't have because of the EMV liability shift. 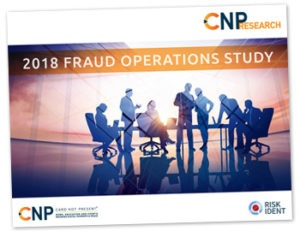 And as EMV has reduced fraud opportunities at point-of-sale terminals, fraudsters have gone all in on CNP fraud. One possible solution for online merchants is chargeback insurance, more commonly referred to as a chargeback guarantee, provided by some fraud-prevention services. 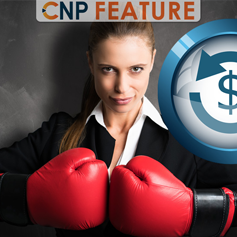 Should merchants use a chargeback protection service? There's not a standard answer to this question. 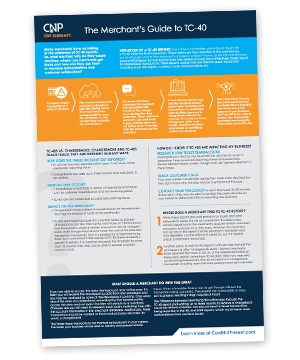 Understand the e-gift card landscape: Get this white paper to understand actionable recommendations that will mitigate your risk in a channel where fraud is taking an increasingly significant bite out of revenue, examine the full scope of gift card fraud and learn how to identify and prevent fraud schemes affecting open-loop, closed-loop and e-gift cards while maintaining a healthy sales flow. A record-breaking season of holiday shopping is over, having generated $7.8 billion in revenue. That means the chargebacks have just begun! The massive increase in order volume over the holidays can wreak havoc on shipping companies and the USPS. Before Q4, FedEx and other companies like to set customers' expectations low by letting them know that their items might arrive late—or not at all. 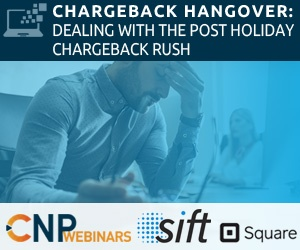 Dishonest customers often take advantage of that messaging to file a chargeback, claiming they never received an item that's been sitting under the tree for weeks. And, it's not just scammers: impatient shoppers whose items might be on the way, but who are frustrated with the delayed arrival time, might file chargebacks too. The post-holiday chargeback rush is no joke. Here are three tips to help you make it through. What were the impacts of VCR? Did it solve the issues it was meant to? What’s next? Should we expect to see more reforms in payments? 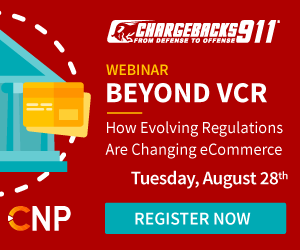 Join Monica Eaton-Cardone, COO & Co-Founder of Chargebacks911, as she reveals the findings from their new study on the impacts of Visa Claims Resolution. Be the first to learn these stats and insights, and get the insider's perspective on what else is on the horizon. 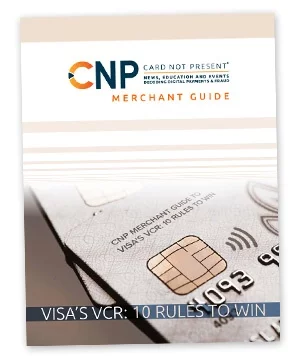 Learn how the VCR model will be utilized in other places in the payment ecosphere and how merchants can prepare, and even benefit, from these changes.